For beginning guitarists it can often be very difficult to find a guitar that will fit them comfortably at a young age. This can often develop into a big enough disappointment that the person or child will decide to discontinue playing and be filled with discontent. Now there is no reason to fear! 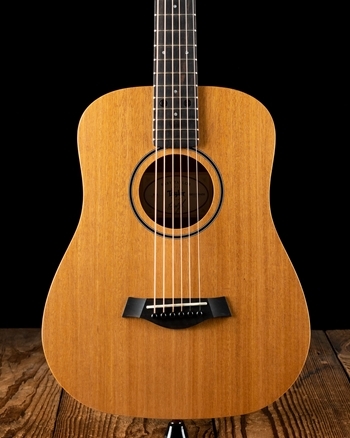 ¾ size guitars are the answer for players who need to find a smaller guitar in order to have a comfortable fit for them to play. This way the player can comfortably begin or continue their journey on the guitar. 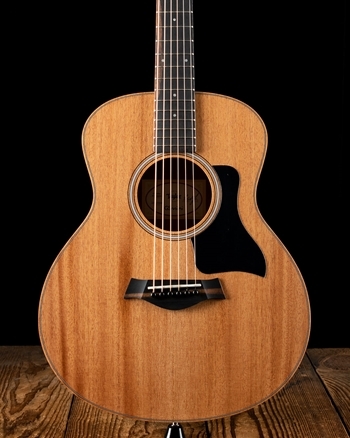 ¾ guitars also hold a special place for those who play full size guitars in the way of travel instruments. 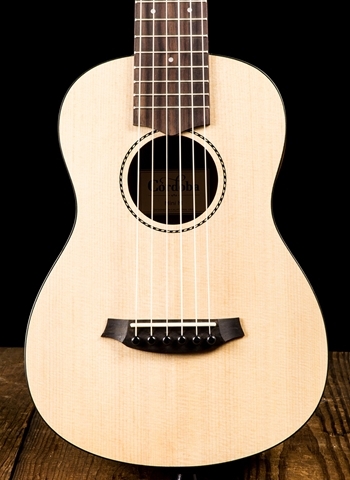 Many players will purchase a ¾ size instrument solely for its travel capabilities as well as still have a quality acoustic sound. This has proved to be a very useful instrument as it has increased portability and can be played nearly anywhere, whereas full size guitars can be too cumbersome and not as easy to take everywhere like the ¾ size guitar. 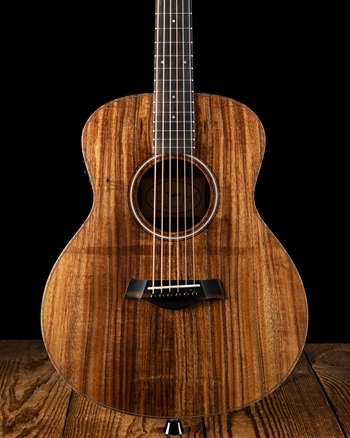 The size is the only difference between a full size and ¾ size guitar. They are strung the exact same, same frets, no differences other than size helping make the transition to a full size guitar completely effortless. 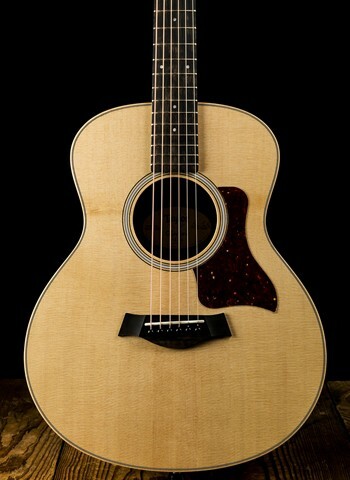 When transitioning to a full size guitar the transition will only serve to help as it will quickly be more comfortable to the person who has grown or moved on from the ¾ size guitar. 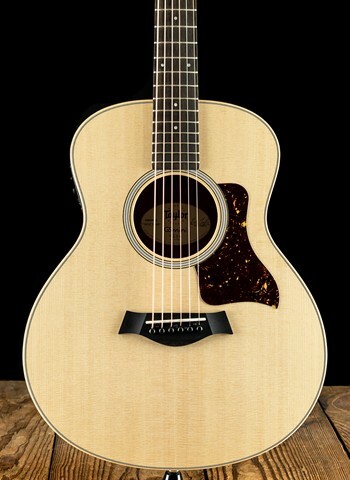 Our ¾ guitars come in a variety of options for the player such as Fender acoustic instruments, Martin's Little Martin guitars, as wells as Taylor's Taylor Baby guitars and Taylor Mini guitars. 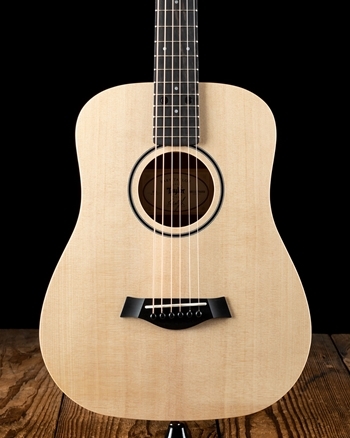 With this range of selection we know the customer searching for a ¾ size guitar will fine an instrument that no only fits them physically, but contains the sound that will inspire them musically.